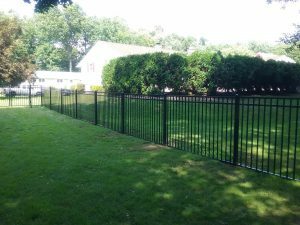 Choosing a commercial fencing can be a difficult decision because each material has its own advantages and disadvantages. 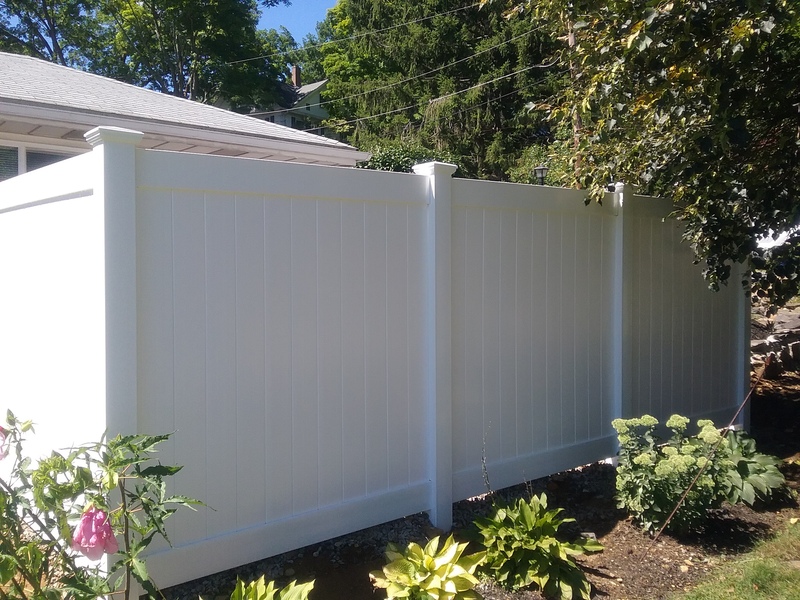 With zoning specifications in mind, each fencing material should provide your company with either privacy, security or aesthetic enhancement. Once your company’s needs have been established, the search for which fencing material to use begins. An ornamental fence is often used for residential properties as a means to protect gardens, line walkways, or run along property boundary lines, and much more. Fencing serves many purposes within the boundaries of your property, not the least of which is the aesthetic value it brings to your property as a whole. 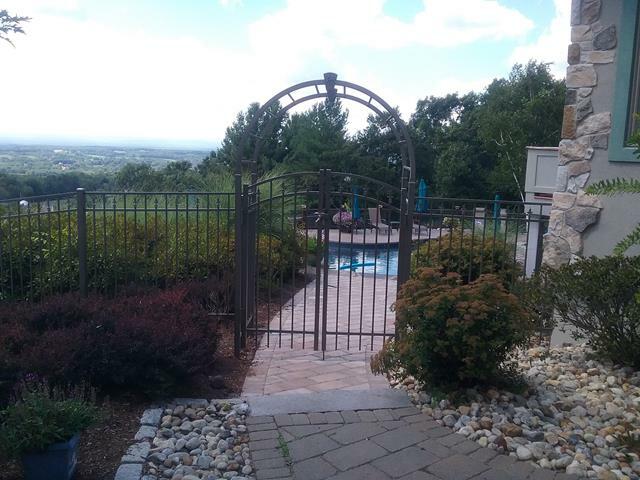 Galvanized steel, wrought iron, and aluminum are three popular choices when it comes to fencing material. You work hard to keep your home and property looking great. However, despite your most vigilant efforts, things wear out and break, and eventually, you need to make repairs or replacements. 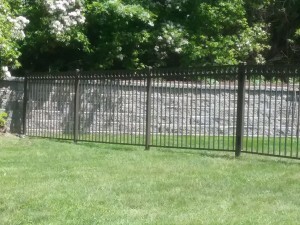 Fencing it one aspect of your property that can suffer most from wear and tear. 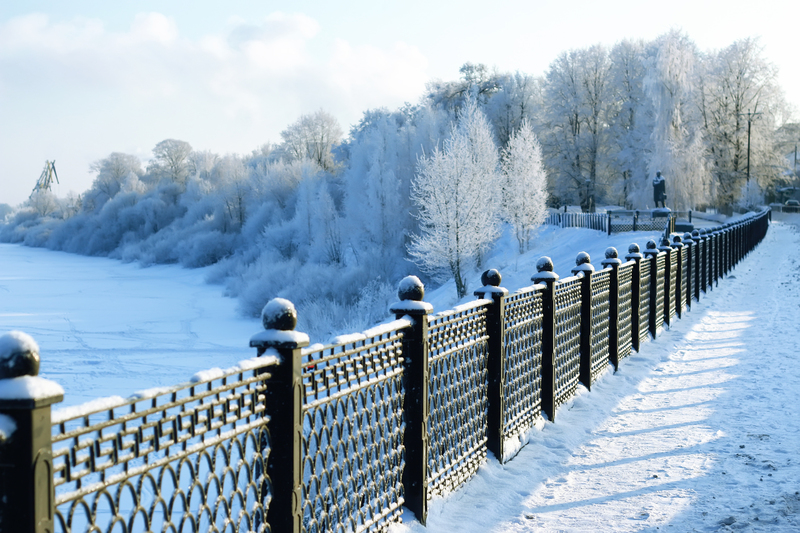 Over the years, harsh weather conditions and other environmental factors can cause your fence to deteriorate. One of the first clues that it’s time to fix your fence or replace it altogether is that your fence is leaning. 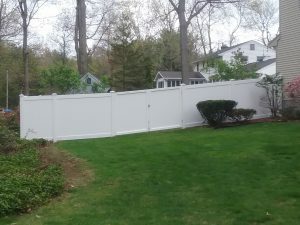 The following are some ways to handle this problem and whether an entirely new fence installation is necessary. There are some home improvement projects or updating tasks that you can take care of in a day or two, while others may take weeks. Some tasks require significant planning, commitment and skills, and others are simple and hassle free. Installing a new fence on your property falls into the more challenging category. Getting a professional to handle this difficult assignment is a wise choice. Still, it’s important to know what to do in order to prepare for this project to get off to a good start. 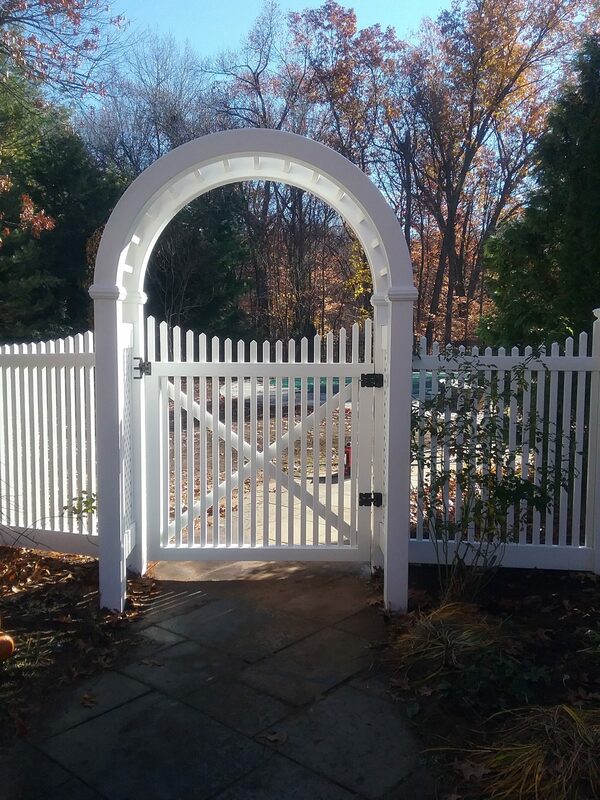 Here are some helpful hints to making your next fence installation as successful as possible. When the spring and summer months hit and the weather turns nice, it’s time for homeowners to get outside in their yards and spruce things up again. Winter can wreak havoc on your yard, so there’s always plenty to do. 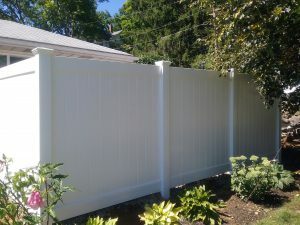 Along with cleaning up and touching up landscaping, you may need to repair your fence, completely tear it down and install a new one or put up a fence for the first time. A well-built fence not only looks nice and complements your yard and home, but it can provide a measure of security. 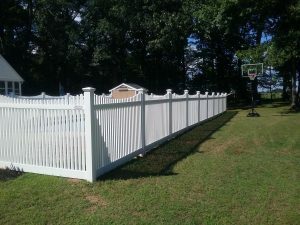 Choosing the right fence design is important. Here are some tips to help. Here are some ways to add curb appeal to your property while you secure your home. Read about these options to add value and safety to your property. Every year there are stories on the news across the country talking about children accidentally drowning in backyard pools. 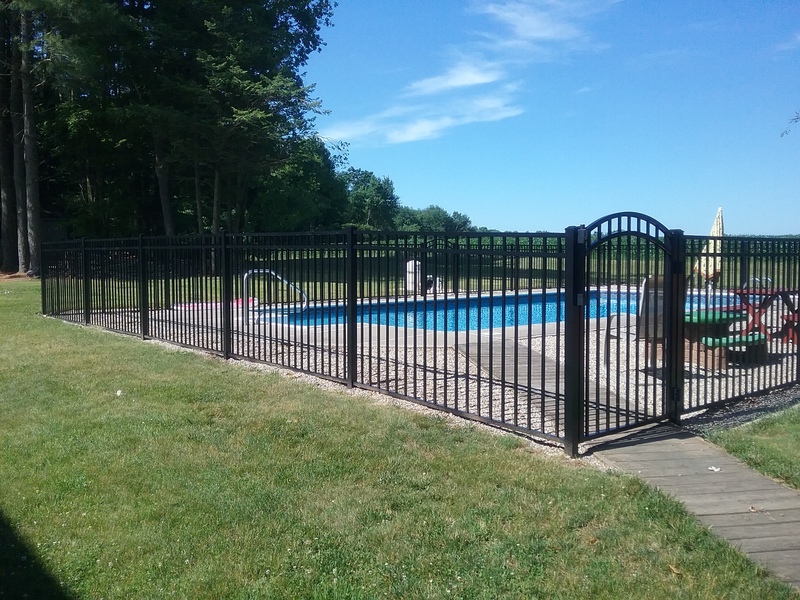 For this reason, it is important for every homeowner who has a pool to ensure they install proper fencing that will keep children out of them. 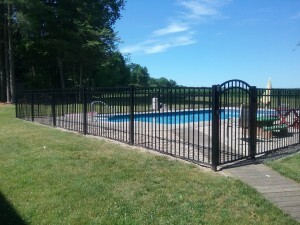 Choosing the right pool fences is a matter of understanding two main factors: security and aesthetics. The type of fence you install in your backyard can help to define the space. There are many options in fence designs from which you can choose. Learn a bit more about your options so you can find the style that will work best for your backyard.